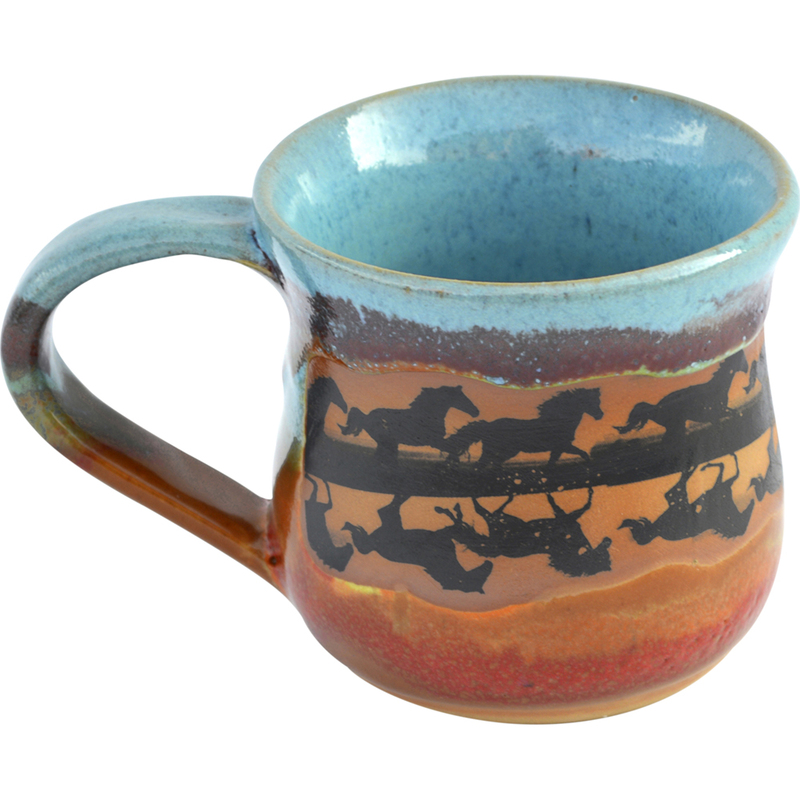 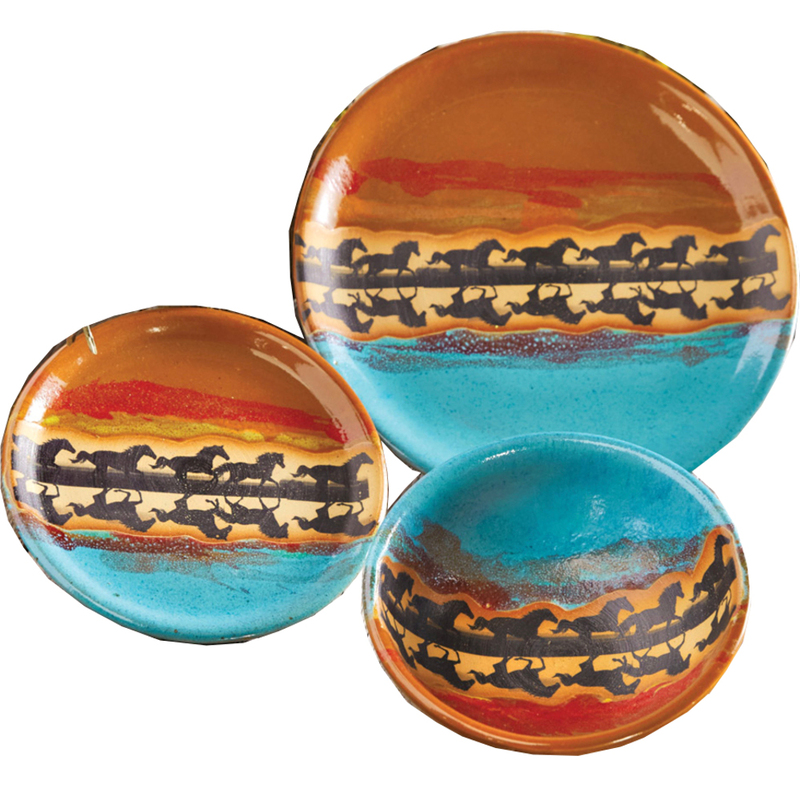 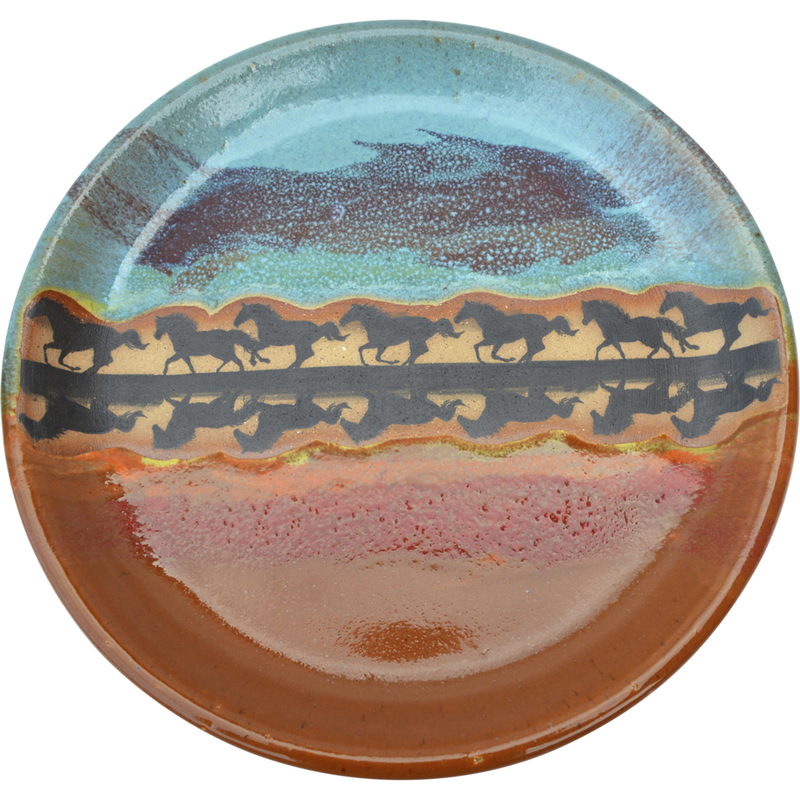 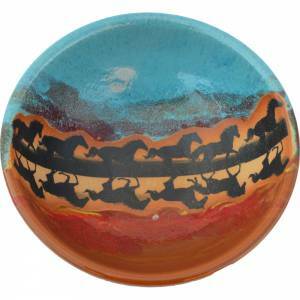 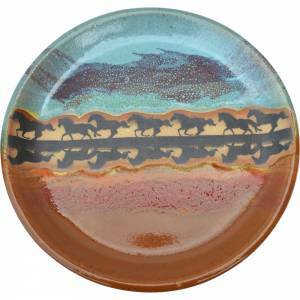 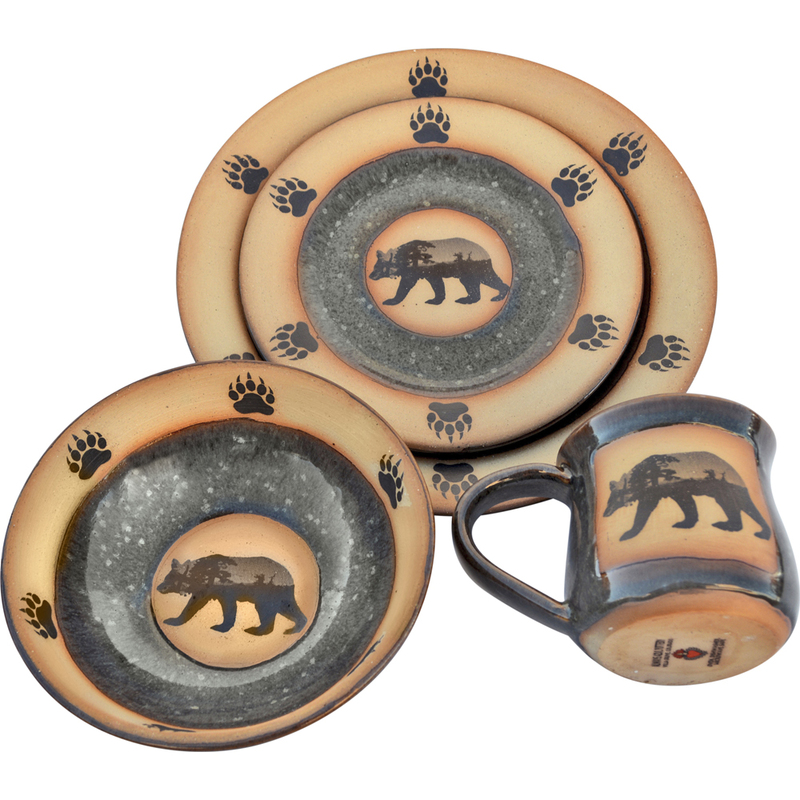 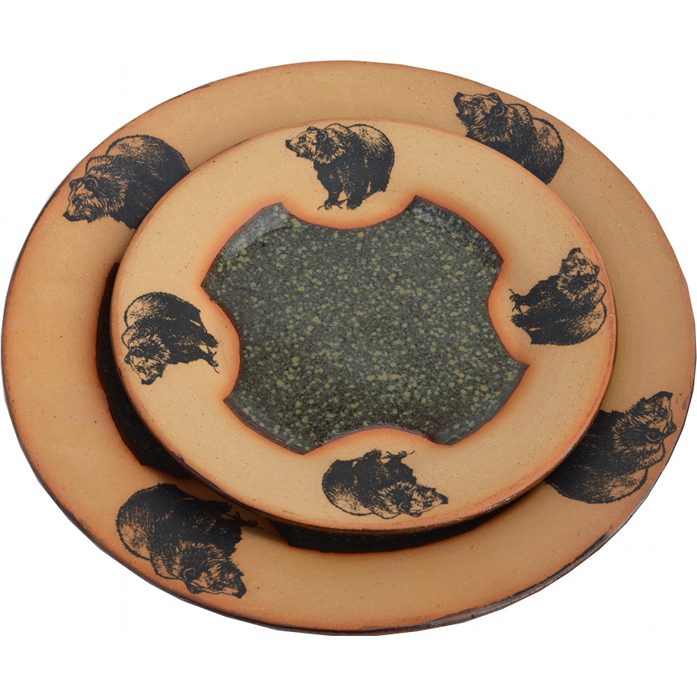 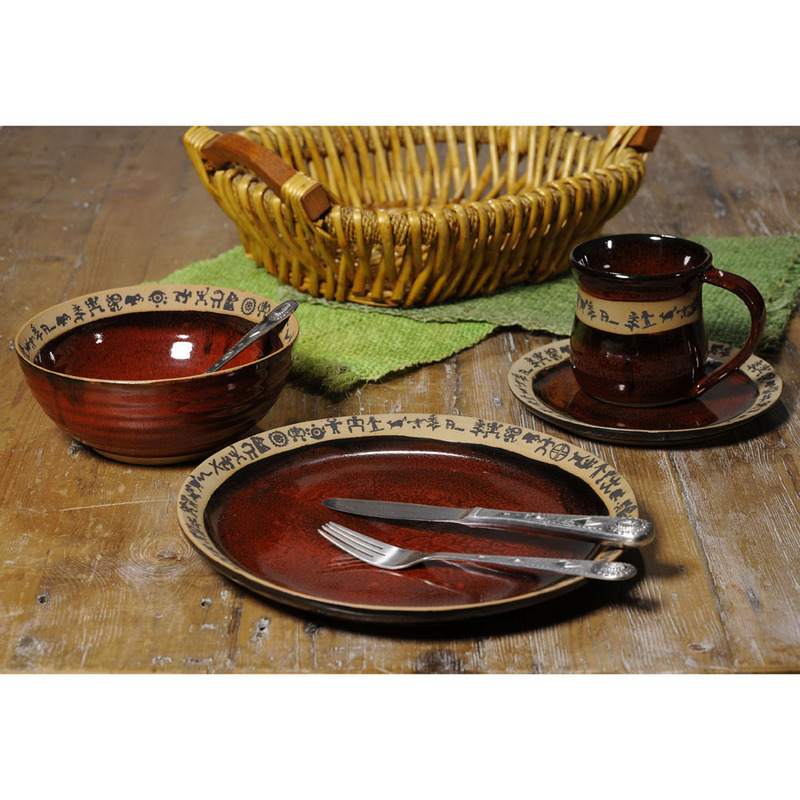 [description] => Mug, Bowl, Plate and Salad Plate in Horse Reflections in Indian Summer Glaze. 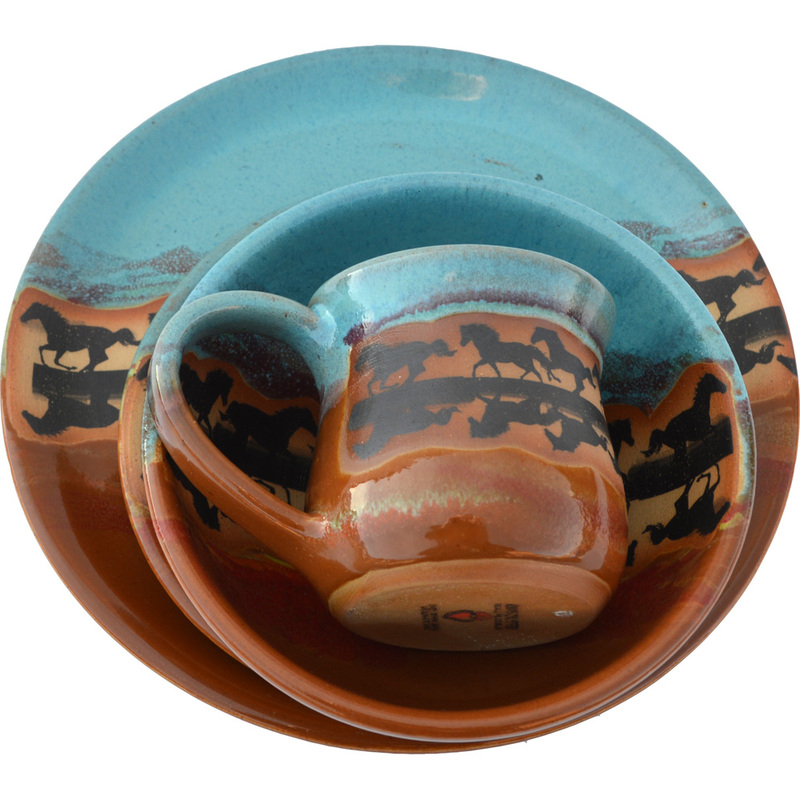 Mug, Bowl, Plate and Salad Plate in Horse Reflections in Indian Summer Glaze. 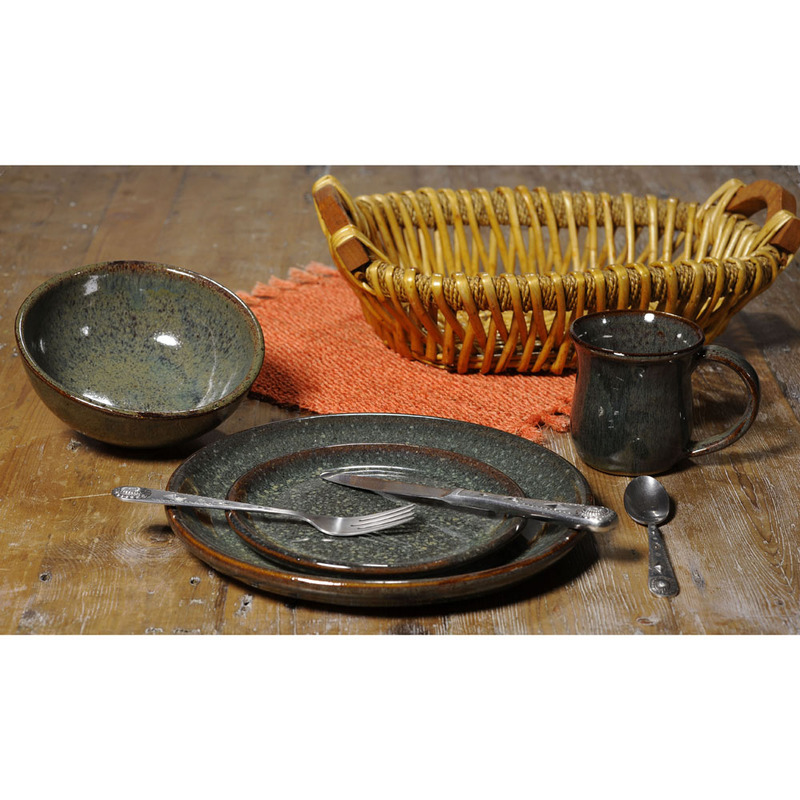 [description] => Mug, Bowl, Plate and Salad Plate in Seamist Glaze.